A game development course is a great opportunity for young people to meet new friends, pursue their interests, and have fun. At the same time, they learn a lot that can benefit them throughout lives. 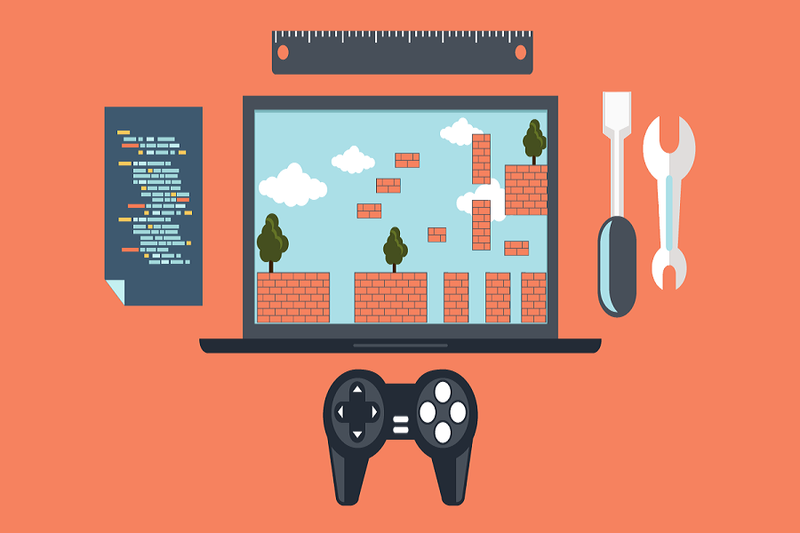 Here are some of the things youths will learn during game design courses. Learning to code is important for kids today; some people are even calling it a new form of literacy and arguing that every child should at least learn the basics. Many jobs directly require coding; for others, like jobs in nanotechnology, manufacturing, or information science, it’s a huge asset to know. Learning to code also helps young people understand the world around them and develop problem-solving skills. Video games require graphics. 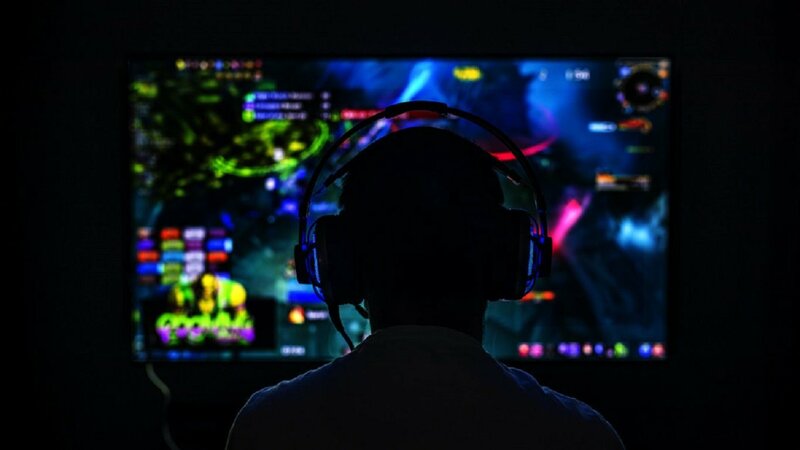 Part of game development courses in Calgary is learning how to create the graphics necessary to complete a game; this includes both 2D and 3D art creation. 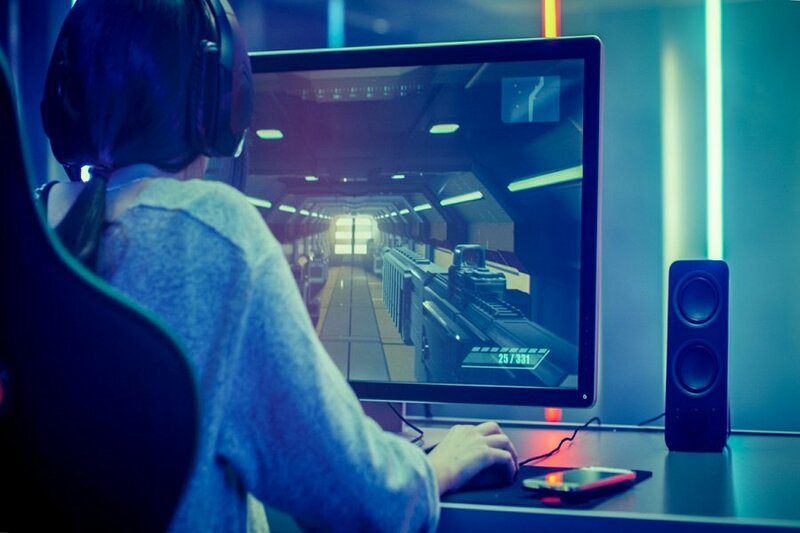 As students progress through game design courses, they have the opportunity to imagine new worlds, and then create them using graphic design software. 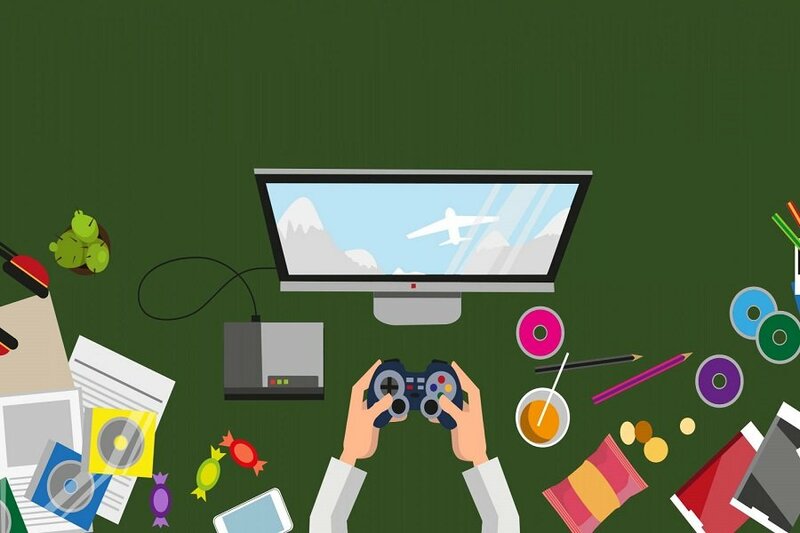 In addition to the plethora of computer-related skills covered in game design courses, students can also develop practical life skills. Team building, problem-solving, and critical thinking are a few of the skills youths learn as they go through the classes. Game development also requires time management skills; project development; and an understanding of math, science, and physics. 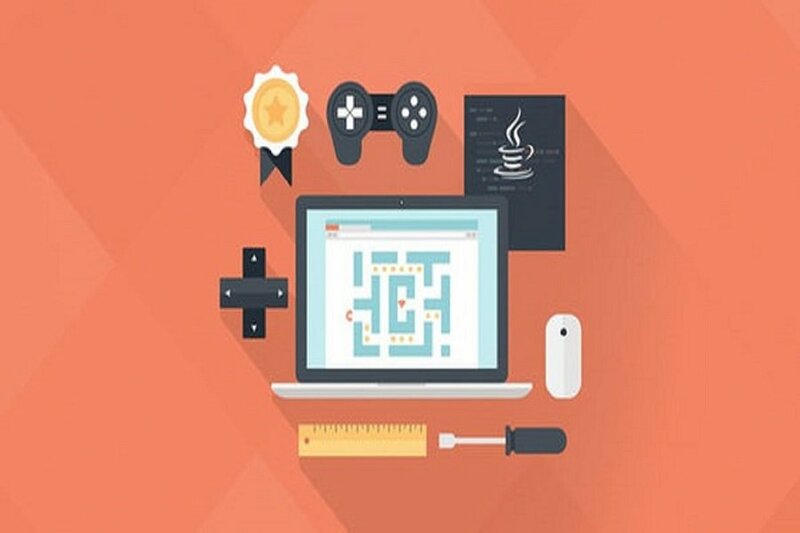 Game design courses in Calgary is a fun way for young people to learn a variety of skills. 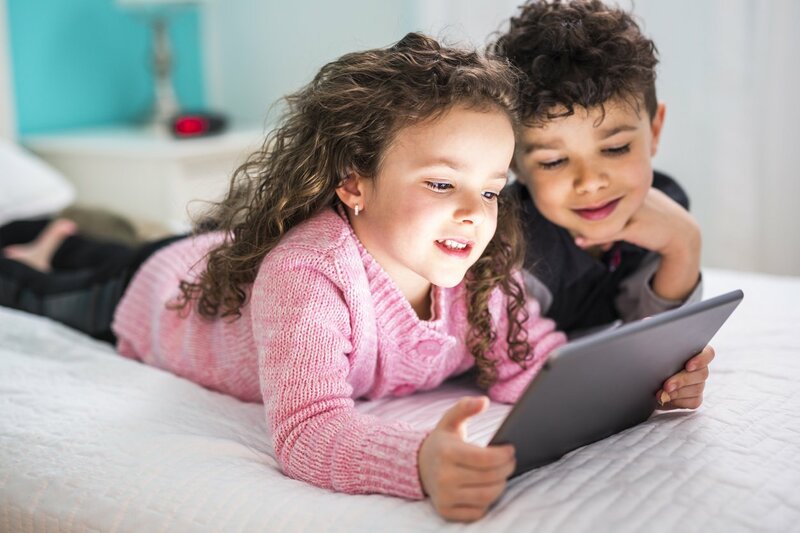 From coding and graphics to life skills and more, game design classes provide a strong learning environment that can help your children discover new things.